I have been wanting to update this for a while! 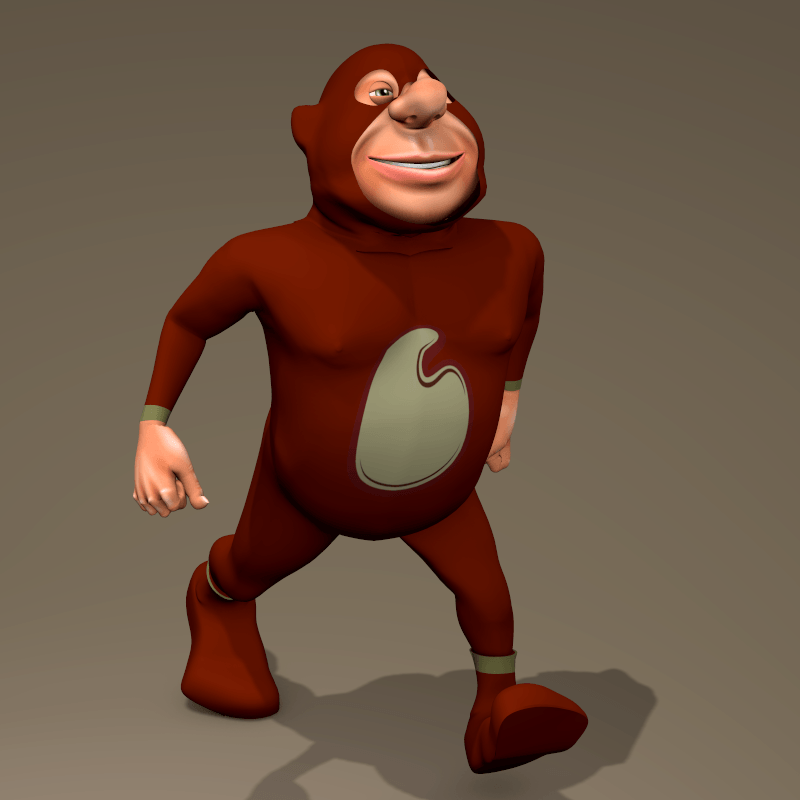 This a free suit of clothing for Chunk 3D, our free Toon People character. The original release was a good one but I realized later that the texture mapping needed some additional work, and some of the items were not optimized well.